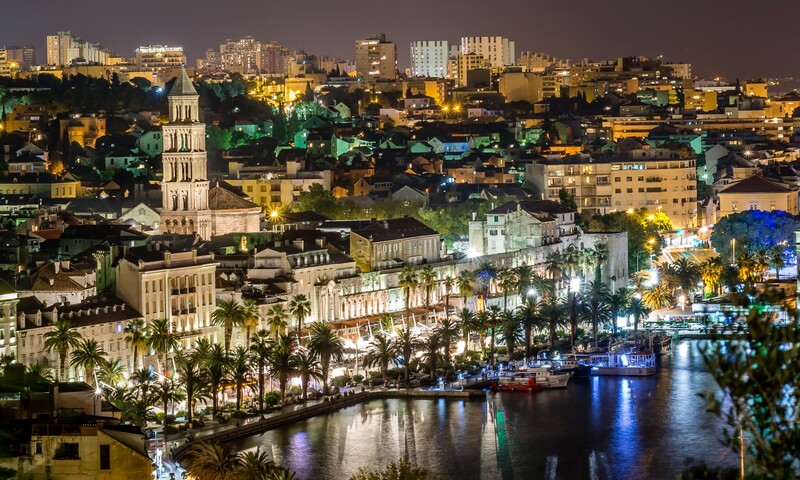 Split is the most beautiful city in the world. At least according to a local-patriotic expression. But it is definitely true that this Dalmatian pearl looks beautiful from the sea. The recently refurbished Split Riva enhances this impression. The citizens of Split still have numerous polemics about the look of the new riva, but it is their habit to argue for generations about subjects relevant only to them. Riva is the local name for the promenade that stretches along the sea. The idea behind the renovation of the old riva was to extend the riva to the west and connect the entire bay of Split – from the port on the east to the famous ACI Marina on the west. The new riva would welcome mega-yachts, and pedestrians would be offered a nice place for a walk and an opportunity to spend time in lounge bars and ice-cream and pastry shops. The idea is really good, but the outcomes turned to be a bit different. Marjan Hotel, situated on the riva, remains unfinished, but many lounge bars have opened their doors to citizens and tourists. The renovated gas station in the middle of the riva offers fuel for both small and mega yachts. The berths, however, enthusiastically announced as the major point of the western part of the riva, have remained unfinished due to legal issues, so there is still no “Monte Carlo look”. 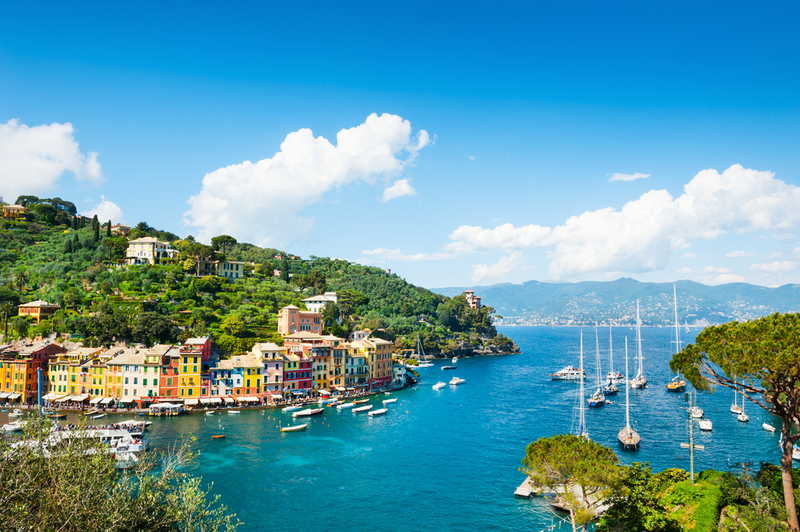 The concession for the berths has recently finally been granted, an it is now legal to tie a yacht at the western part of the riva. Unfortunately, the berths on riva will be expensive, and the yacht will be only allowed to moor aside. 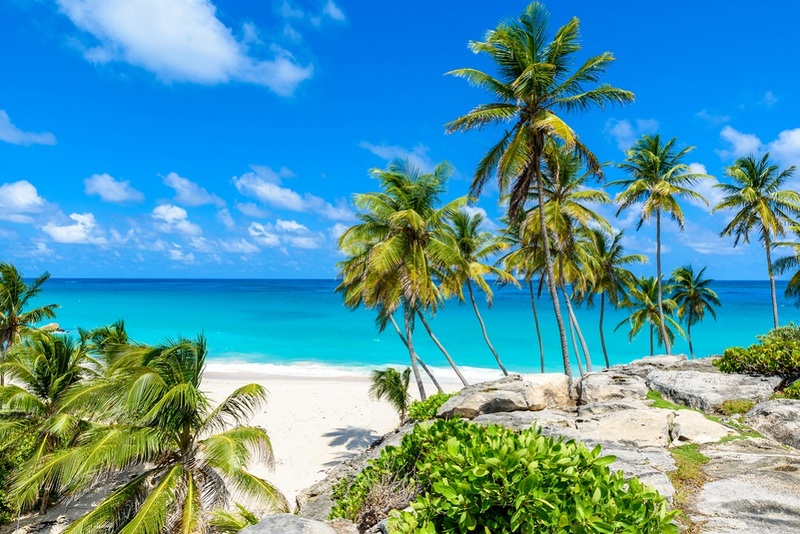 There are still no other services, such as mooring, fresh water, or electric power for yachts. Furthermore, there is a lot of harbor swell in the middle of riva, while there is no additional wave breaker in the port. This makes staying aboard a yacht quite interesting. I have to suggest to you to rather choose a proper berth at ACI Marina Split than to pay for the rock and roll all night on the western Split Riva. I sincerely hope that one of my next posts will a bit brighter, informing you about a fancy new riva with high-class yachting facilities in the heart of the most beautiful city in the world! 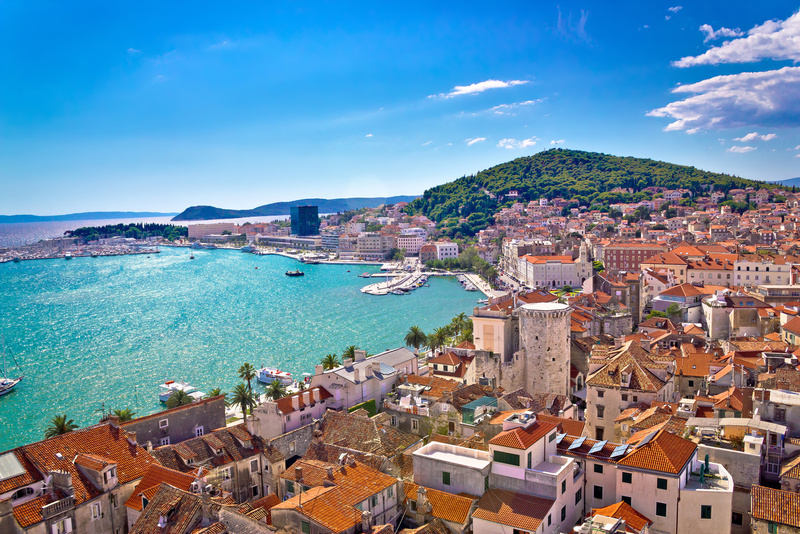 To find out more about yacht charter in Split and everything else this beautiful town has to offer, visit our specialized page A Yacht Charter Split.